The Multisystem tuner receives terrestrial and cable TV broadcasting systems of all PAL and SECAM countries. 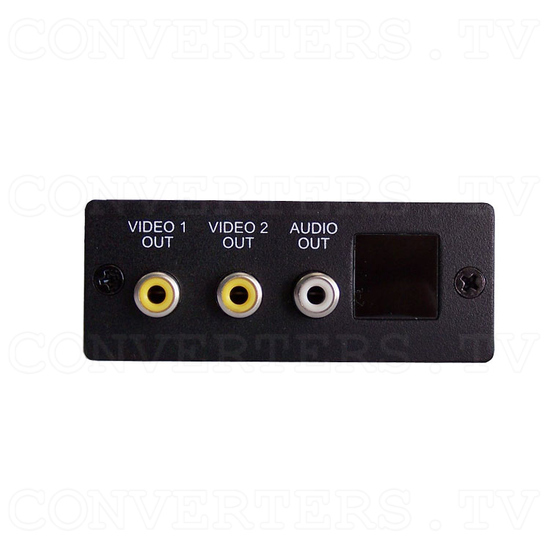 It contains a remote out connector allowing the user to place the IR sensor to anywhere desired, including the use for car video application. The tuner includes two video outputs and one audio output. The Multisystem tuner receives terrestrial and cable TV broadcasting systems of all PAL and SECAM countries. 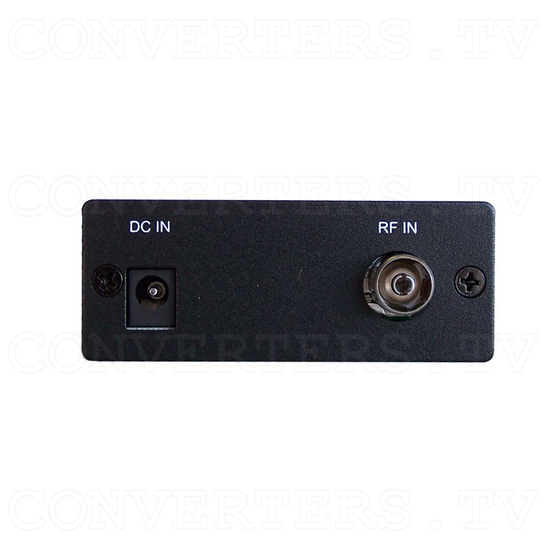 It contains a remote out connector allowing the user to place the IR sensor to anywhere desired, including the use for car video application. 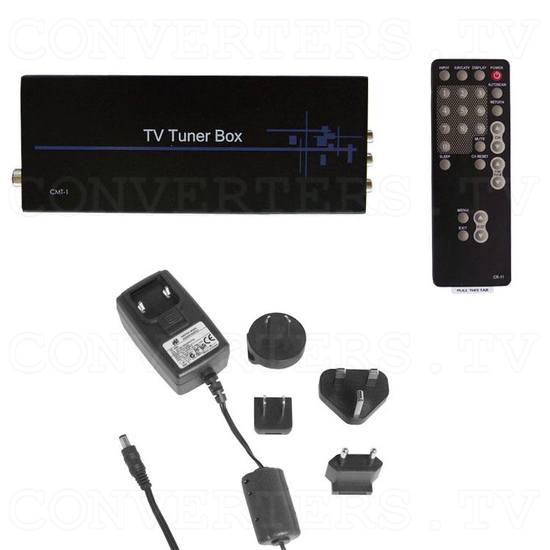 The tuner includes two video outputs and one audio output. 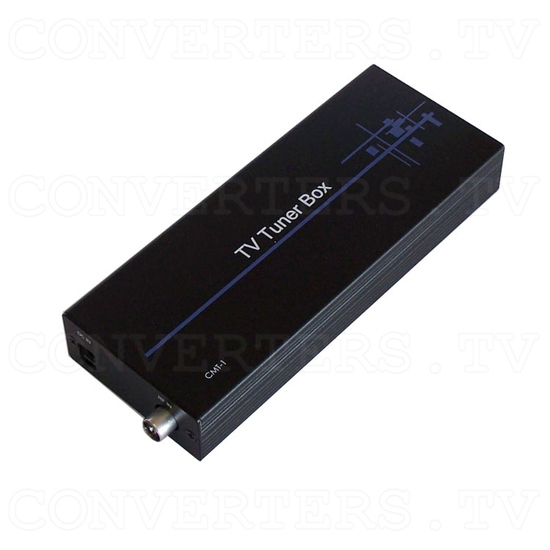 Receive terrestrial and cable TV broadcasting systems of all PAL and SECAM countries. Full channels on TV/ CATV systems. 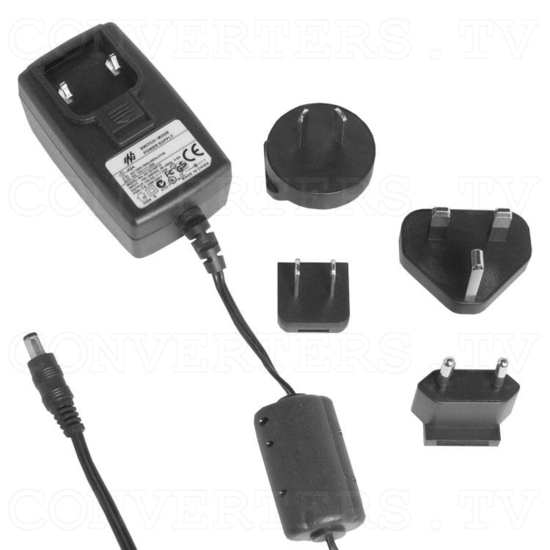 Operates in 12V DC car voltage. Ideal for car video application. Auto programming and channel memory. PLL frequency synthesizer and auto fine-tune ensures best receiving picture. Remote out connector allows you to place the IR sensor to anywhere you want it to be, whether in a car, a boat or in your home.